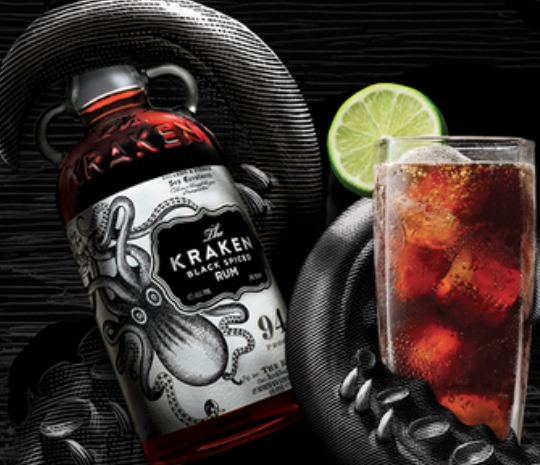 You can currently apply to host a Kraken Rum Halloween Party from Ripple Street! If selected from the 200 available spots, you will receive a gift card, mason jar, tattoos, and more! Several FreebieSharkers have hosted house parties in the past…it’s a great way to try new products with your friends! Void in AK, CA, HI, PA, TX and VA.